On Friday, October 26, 2018, Tracey Gamer-Fanning—loving mother and friend, fierce activist, and Patient Advocate on ABIM’s Medical Oncology Board—passed away after a 12-year journey with brain cancer. Please take the time to read the obituary she wrote herself, here. Tracey was a vivacious, energetic, passionate and effective member of the ABIM Governance community. She exemplified everything we hope for in a public member: curiosity, integrity and a willingness to push all of us to do better. She was broad in her approach and helped us move forward at every meeting she attended. I personally will miss her, and all of us have lost a powerful advocate for making health care better. She will not be forgotten. Click to read Tracey’s full bio. Ms. Gamer-Fanning was a Connecticut-based patient advocate for issues regarding cancer, brain tumors, medical marijuana and the benefits of cannabis for patients. Her work has made a sizeable difference in thousands of lives. Stricken with cancer as a young mother in the midst of divorce and the sudden passing of her father from a car accident, Ms. Gamer-Fanning dealt with these challenges by surrounding herself with friends and family and co-founding the Connecticut Brain Tumor Alliance (CTBTA). Her outspoken stand on medical marijuana has brought national attention and changed social mores for the betterment of patients through cannabis. Turning her attention to post-traumatic stress disorder in soldiers and how cannabis can help, Ms. Gamer-Fanning became a force for good in a world where familiar challenges have new answers. With the CTBTA, Ms. Gamer-Fanning was active with a number of regional hospital and patient-care groups, having worked with Yale Brain Tumor Center, Hartford HealthCare, Connecticut Children’s Medical Center and The Cancer Center at Saint Francis Hospital and St. Vincent’s Hospital Bridgeport to raise millions of dollars for patient support funds, medical equipment and research and development to find a cure for brain cancer. 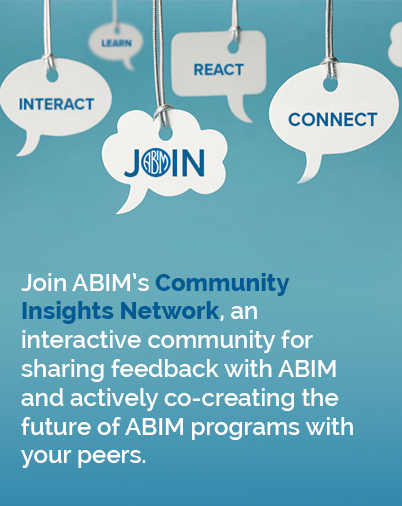 Subscribe to the ABIM Blog! Never miss our latest news and information about MOC and the Internal Medicine Community.